Enjoy the local cuisine at Tandirci Deniz on the way to Sirince. If you have never been to Oludeniz., you have seen nothing yet ! 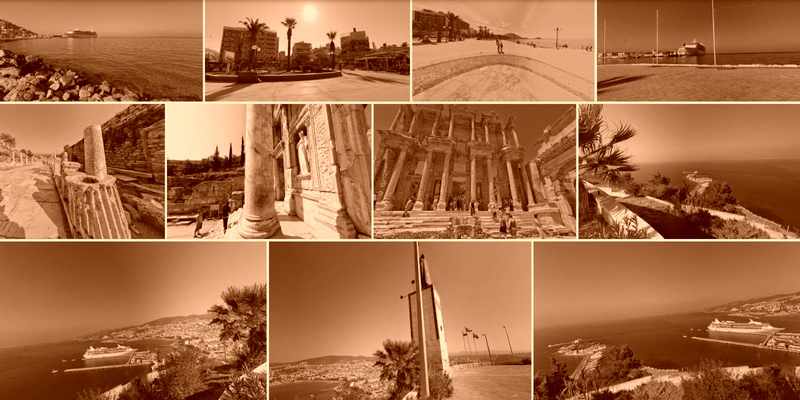 The places of historic and touristic interest which Turkey has to offer. Turkey’s eastern Mediterranean shore has seen an awful lot of history.